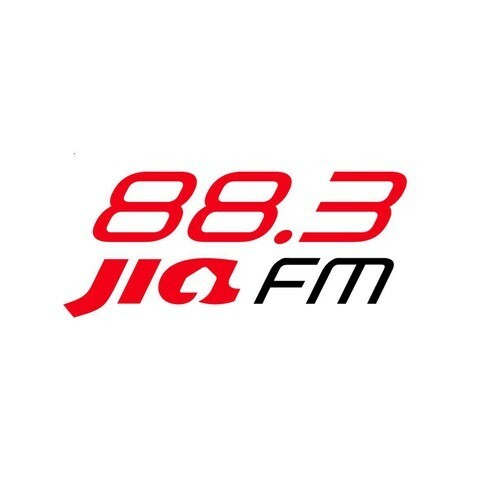 88.3 Jia FM is a Chinese radio station based in Singapore. This is the only station in Singapore broadcasting in two different languages, English and Mandarin. 88.3 Jia FM broadcasts English and Mandarin all-time favorite classic hits from the 80s to now. In addition to the great music selection, 88.3 Jia FM also provides the best DJs and contests that will please to everyone in the audience.